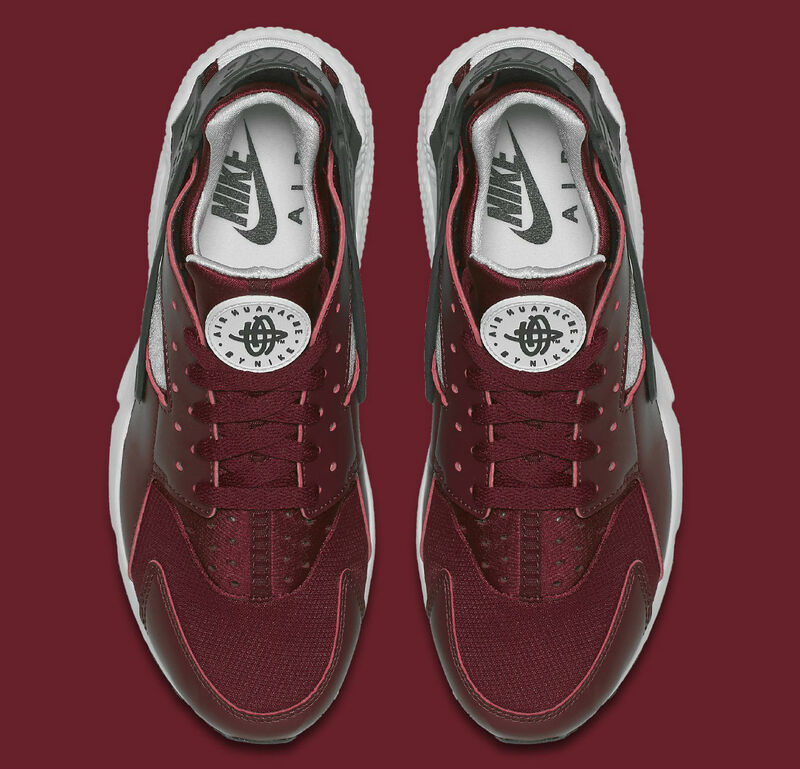 New colorway is already available. 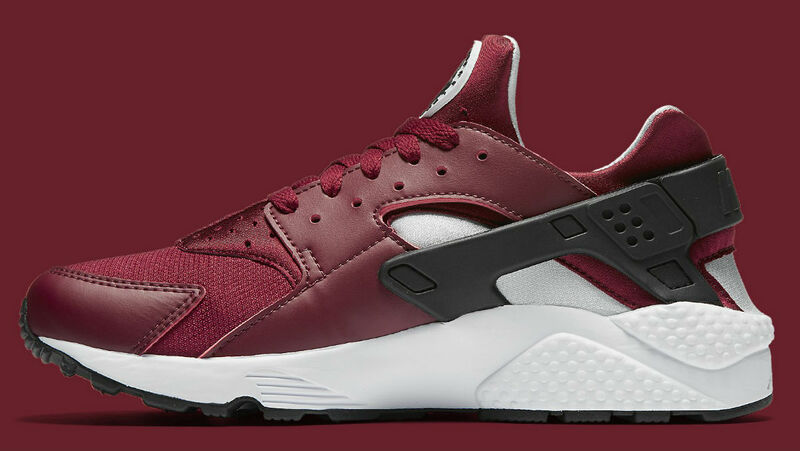 With wilder colorways making headlines lately, the Nike Air Huarache settles down into a more subtle tone for fall. 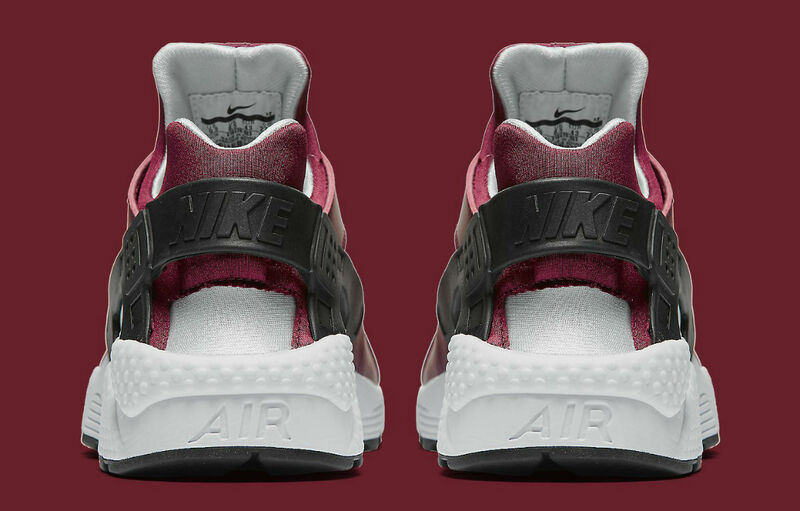 Team Red serves as the base color for this pair, with white balancing things out on the tongue tab, neoprene bootie, inner lining and midsole. 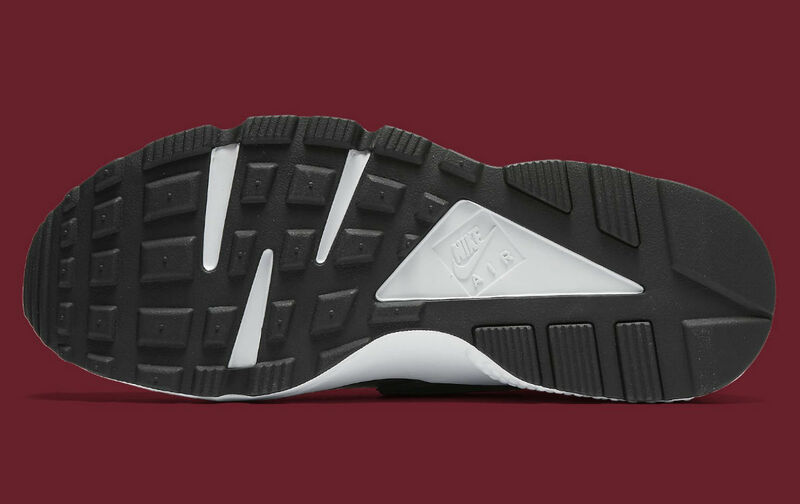 Black helps shore up the look on the heel clip and outsole. 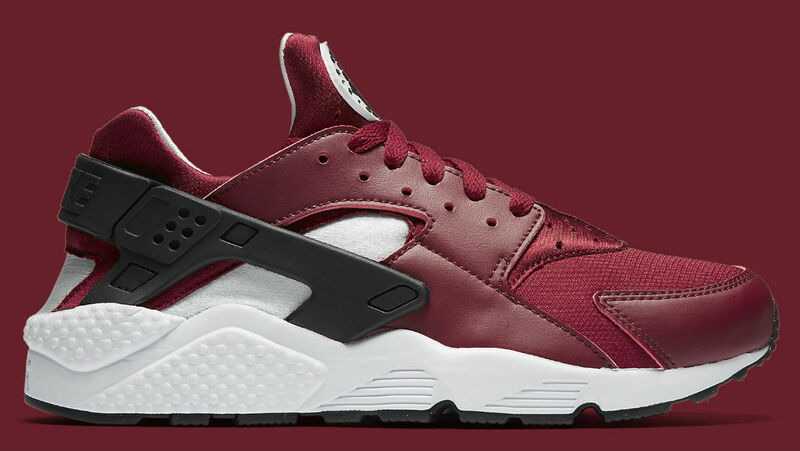 Pick up a pair of these Huaraches now at retailers like Finish Line.